Alcoholism and alcohol are terms that has multiple and contradictory descriptions which are often misrepresented and misunderstood. 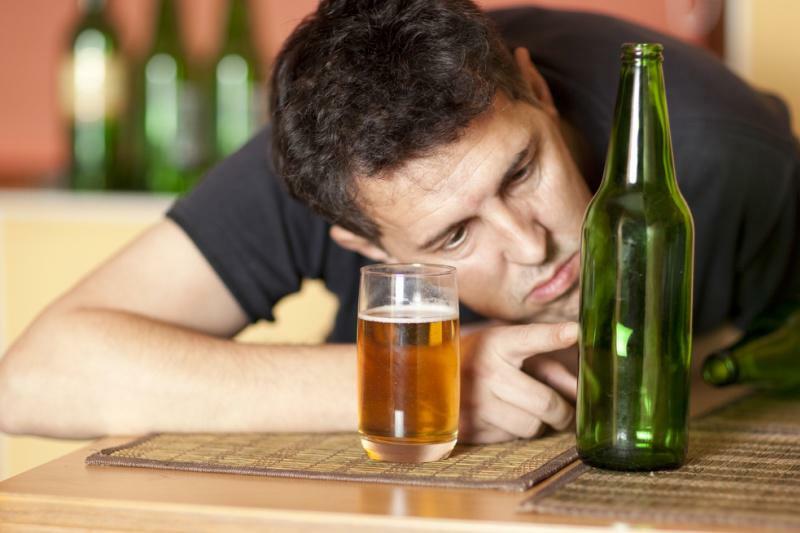 Alcoholism is classified as a chronic disorder which is characterized by dependence on alcohol, repeated excessive use of alcoholic beverages, development of withdrawal symptoms on reducing or ceasing intake, and the like. It is definitely a type of drug addiction. Denial and tolerance, in its deep sense, is a characteristic distortion in thinking experienced by people with alcoholism. It is an integral part of the disease and a major obstacle to recovery. Professionals have taken advantage of this insight about alcoholism to develop treatment solutions that are matched to a person’s readiness to change and motivate their behavior. However, despite these advances in treatment, many individuals with alcoholism persist in denying their problem, the more severe the addiction, the stronger the denial. On the other hand, alcohol damages every organ in the body simply by its presence over time. The theories of dependence like physical and psychological dependence assumed that the avoidance of withdrawal was the most compelling motivation for persistent alcohol use. The craving that an alcoholic feels for alcohol can be as strong as the need for food or water. An alcoholic will continue to keep drinking despite serious family, health, or legal problems. But, long before then, it creates psychological dependency by causing them to be convinced that they cannot survive without it. Thus, it became a way of expressing themselves when they are under anxiety, depression, and peer pressure. The physical, social, mental and emotional consequences and problems in drinking alcohol can be faced during the gradual years of our lives. Its effects will be as complicated as it may be like the destruction of our brain cells and our nervous system, cirrhosis of the liver, infection and chronic inflammation, malnutrition, cardiovascular problems, sexual problems, and cancer. Alcohol is not an ordinary commodity. While it carries connotations of pleasure and sociability in the minds of many, harmful consequences of its use are diverse and widespread. The problem with alcoholism is viewed as a major social problem, one that has an impact not only on the individual and not only on his or her family but on society as a whole.